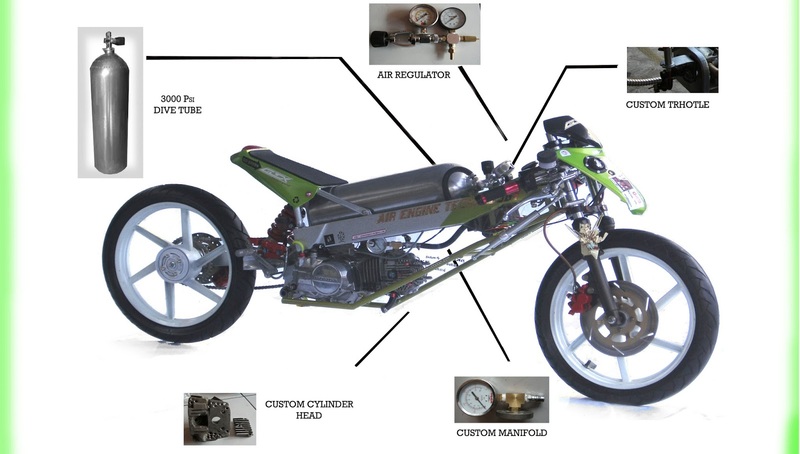 Air-powered motorcycle is now available for the first time in Indonesia. This bike was created by the creative students from Kuningan, a small town in West Java. Motorbike was made by the students of Sekolah Menengah Kejuruan Karya Nasional ('National Work' Vocational High Schools) that located at the street of Gunungkeling, Cigugur subdistrict, Kuningan regency. They are managed to create the engine for two-wheeled vehicle (motorcycle) that using air as the fuel instead of petrol. This motorcycle inspired as a number of motorcycle owners are queuing at the fuel stations due to the events of fuel shortages some time ago. Finally, the teachers and students majoring in motorcycle engineering of the vocational high school were decided to create a two-wheeled vehicle without using conventional fuel. 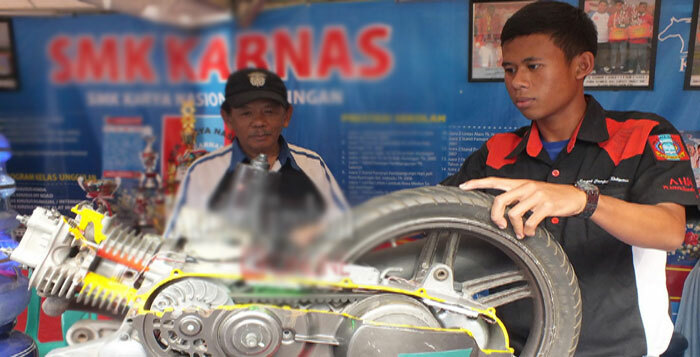 After conducting several tests finally they managed to make an air-powered motorcycle, said H. Yepri Esa Trijaka, the headmaster of SMK Karnas as quoted from PriceArea. It began when one of teachers of the vocational high school designing a unique air-powered vehicle. Then he was transfers his knowledge to the students majoring in motorcycle engineering. As results, the air-powered motorcycle which uses one air tube was able to run up to speed of 40 kph. According to information from the tutor, the motorcycle may have a top speed of over 40 kph, if the wheels or another components of motorcycle was made from lightweight materials so as to make the engine power that can be achieved becoming faster. 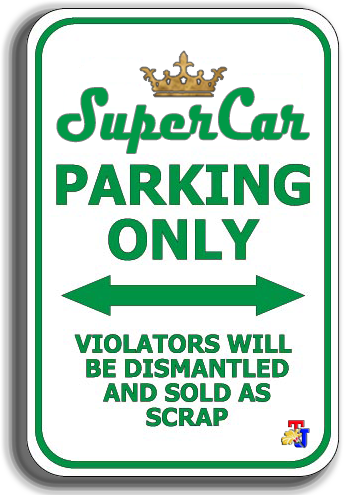 Because still using roughing components,then its speed as it exists now. Unfortunately not mentioned, how far that can be achieved by the motorcycle when uses one air tube. According to the headmaster of vocational high school, these air-powered motorbike not yet maximized and thus require developments and trials further in the future. The students will continue to develop the technology at least until the motorcycle capable of running up to speeds of 80 kph. If this study had better and more effective results, then the school will apply for a patent on this motorcycle. 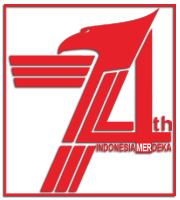 So it will record the name of SMK Karnas, Kuningan as the creator of the first air-powered motorcycle in Indonesia. It is worthy of got an appreciation.